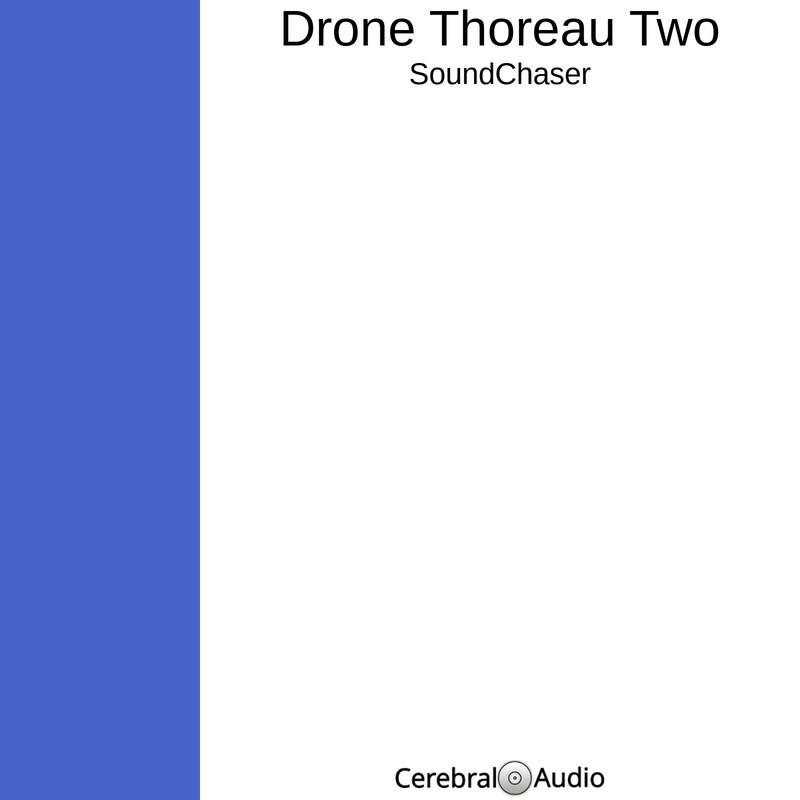 SoundChaser is back with Drone Thoreau Two. 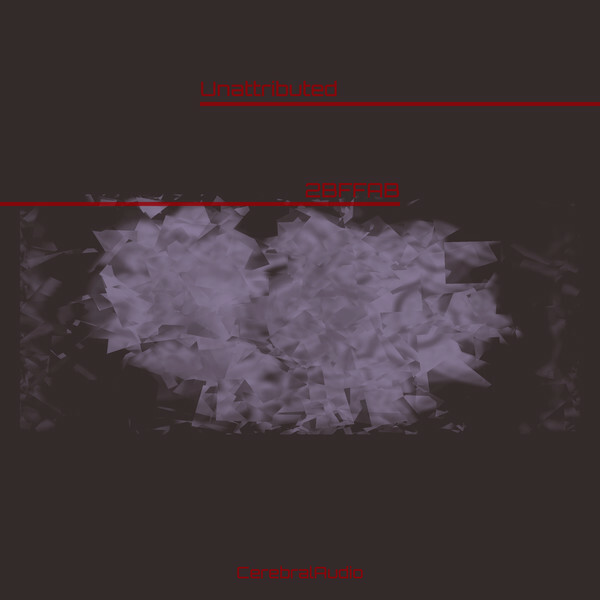 This release follows the same concept explored on Drone Thoreau One of using a public domain reading of a Henry David Thoreau poem to create new compositions that twist and manipulate the human voice into sounds that barely resemble a voice in some cases, and not at all in others. This release also continued the idea of using only a single tool in the creation of these pieces: Audacity. However, this work goes different directions in how the tools were used. For example, a lot of work was done to shape and layer sounds by cutting up small samples, filtering them and then creating multiple pitched versions that were layered on top of each. The result is that many of these pieces have sounds that your ear doesn’t normally here. The typical overtone series that you are accustomed to hearing from traditional instruments is greatly modified. Some of the drone elements actually take on shifting central tones. And the rhythmic experiments aren’t lost either, one piece explores modifying the samples in order to create an odd shifting pattern that can only be described using nonsense words. 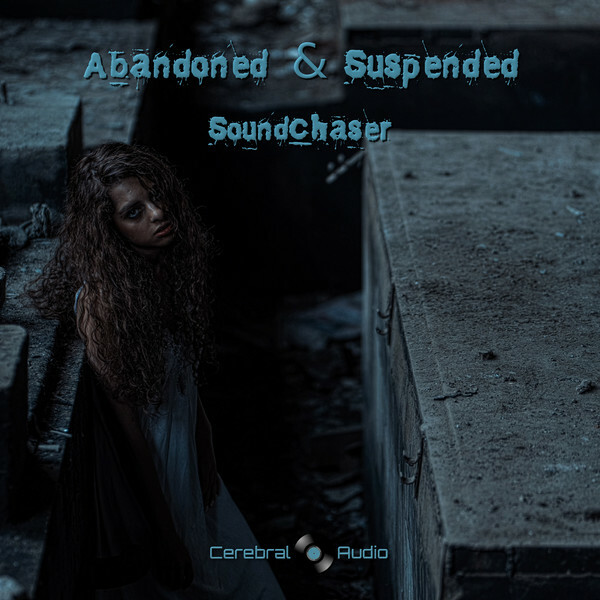 All of this culminates with the first multi-movement drone piece SoundChaser has created. The basis of the work is on time-shifting samples, and the patterns created by selectively filtering the samples to create a varying textural contexts. 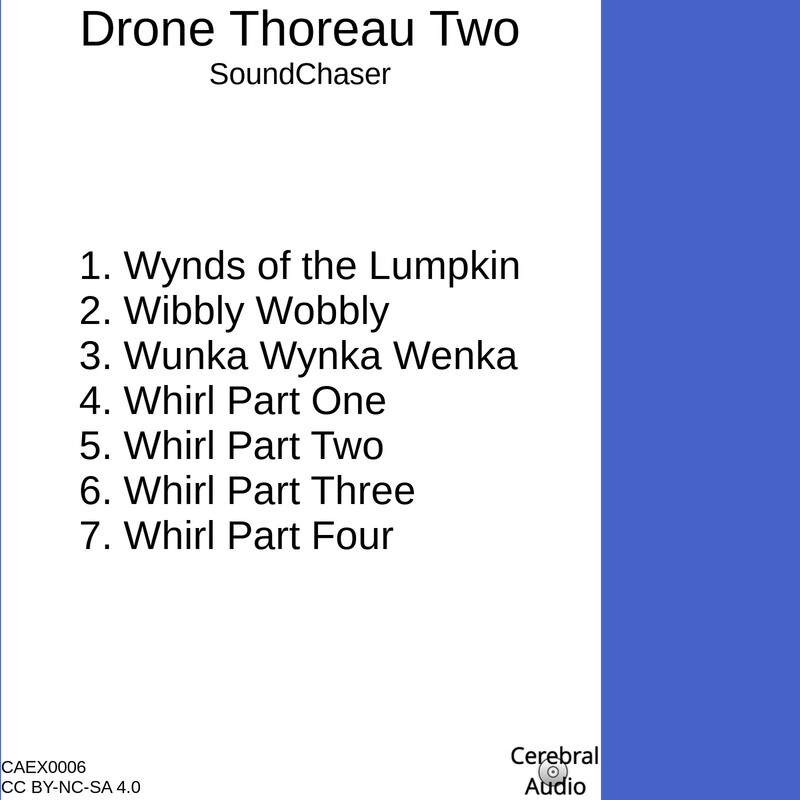 In the end, Drone Thoreau Two is an evolutionary step in the development of SoundChaser’s vision of creating musical works from a single source recording. NOTE: As with Drone Thoreau One, all of the stems and samples are freely available for this work. 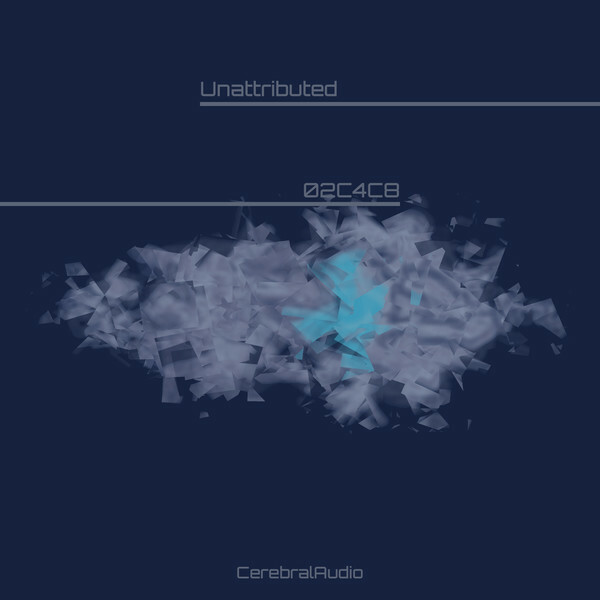 Please check the CerebralAudio Catalog for a page containing the samples. 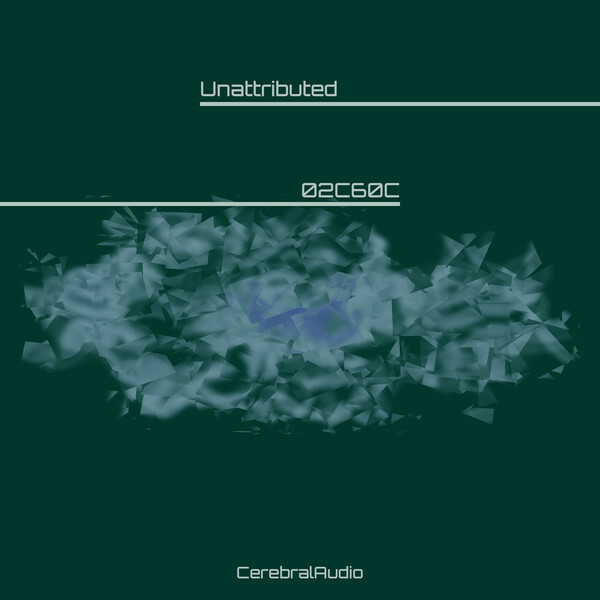 Be forewarned, the collection of samples for this release is much larger than the first work, up to 15gig for the FLAC version.